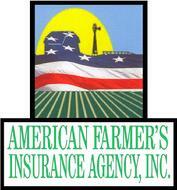 American Farmers Insurance Agency, Inc.
American Farmers Insurance Agency, Inc. was established on May 24, 2005, by Gary Lynch and Erin Golly. 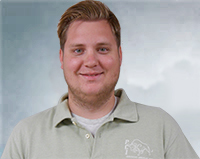 Personal Insurance and Crop Insurance in Iowa, Nebraska, Illinois and Minnesota. We believe the keys to a successful small town insurance business are: Knowledgeable, friendly staff that can empathize with our consumers needs and circumstances, especially in handling a loss. Excellent communication between the agent and our customers to ensure proper coverage is in place. Policies that meet or exceed the expectations of our customers, and that are affordable, available, and understandable. A commitment to an annual insurance review for all of our customers. Educating our customers so they can be confident that the insurance coverage they have meets their needs.